Mr. Rendak joined Inland Mortgage Capital in 2000, rising up to the rank of president in 2011. His career has been principally devoted to commercial real estate finance. 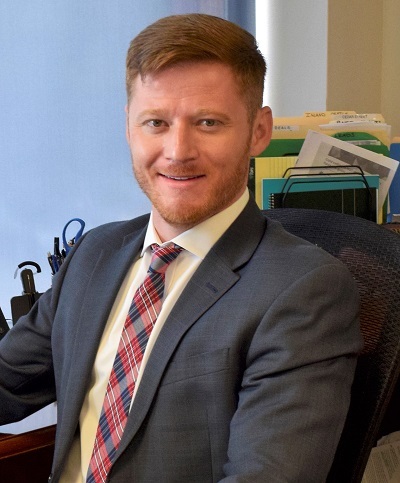 Since arriving at Inland, Mr. Rendak has been focused on all aspects of its bridge lending program, including originating, underwriting, marketing, portfolio management and capital raising. During his career at IMC, Mr. Rendak has been involved in nearly a billion dollars’ worth of financing. IMC’s underwriting strength and leverage from its affiliated companies helped sustain it during the recent financial recession, even as many of its competitors went out of business or became extinct. Mr. Rendak’s belief in the need for private commercial lenders to supplement and/or substitute for traditional banks has resulted in IMC resurrecting its program in a format that is even better than ever. 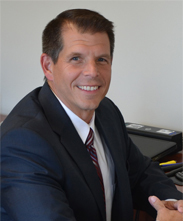 Prior to his career at Inland, Mr. Rendak was a first vice president and real estate loan officer at various banks in Virginia, after learning commercial real estate as a special assets specialist. After graduating from college, he spent several years in public accounting. Mr. Rendak a graduate of the University of Illinois at Urbana-Champaign. He is an avid golfer and Chicago Sports Fan and is active in various charitable organizations. Mr. Baradziej joined Inland Mortgage Capital in 2015. Over his 13 year career in the commercial real estate industry, Mr. Baradziej has held positions in a variety of roles within the portfolio valuations, underwriting, loan originations, and planning & reporting functions. He also has extensive experience across multiple property types including office, industrial, multi-family, retail, hotel, golf courses and manufactured housing in markets across the country. Mr. Baradziej joined Inland Mortgage Capital after spending the majority of his career as a valued member of the GE Real Estate team, along with prior positions at Heller Financial and Northern Trust. Mr. Baradziej is a graduate of Indiana University’s Kelley School of Business in Bloomington, IN. 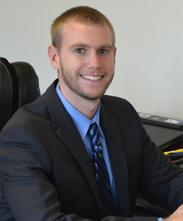 Mr. Gurrister joined Inland Mortgage Capital in 2015. He is a recent graduate of Illinois State University where he studied Finance and Accounting. Mr. Gurrister previously worked at Citizens Equity First Credit Union (CEFCU) in Peoria, IL where he was responsible for performing credit analysis on potential commercial mortgage loans. 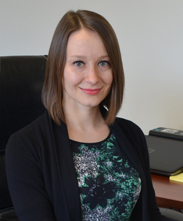 Ms. Kuta joined the IMC team in 2014. She is responsible for email marketing correspondence, website management, trade show and event coordination, and database reporting. Her responsibilities also include updating IMC’s social media outlets and tracking marketing effectiveness. Ms. Kuta has 6 years of marketing experience in a variety of industries, including publishing and manufacturing, with a concentration in E-commerce and social media. Ms. Kuta is a graduate of Lewis University with a degree in Marketing and Business Administration. Ms. McDonald joined Inland Mortgage Capital in 2016. Over her 25 year career in commercial real estate finance industry, Ms. McDonald has worked across multiple aspects of the commercial real estate spectrum including real estate development, CMBS ratings analysis and mortgage originations. Prior to joining Inland Mortgage Capital, she held positions at Wilmorite, Inc., Fitch Ratings and JP Morgan. She is responsible for overseeing all aspects of credit including underwriting, due diligence, and closing. Ms. McDonald has her MBA from the William E. Simon School of Business at the University of Rochester. Mr. Filippelli joined Inland Mortgage Capital as Vice President/ Portfolio Manager in 2016. His 19+ years of experience come from positions held as an Asset Manager, overseeing a portfolio of multi-tenant retail assets and Due Diligence Manager, responsible for underwriting and reviewing $13 billion in successful acquisitions for three REITS. 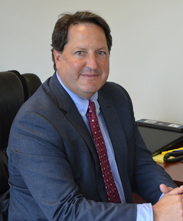 Mr. Filippelli has experience with traditional property types, as well as unique assets such as lodging companies, correctional facilities, and senior housing. He has held positions at InvenTrust Properties Corporation, as well as the Inland Real Estate Group of Companies. At IMC, he is responsible for all surveillance of the commercial real estate bridge loan portfolio, including oversight of loan servicing and post-closing functions. Mr. Filippelli received his BBA from Western Illinois University in Macomb, IL and received his MBA from North Central College in Naperville, IL. 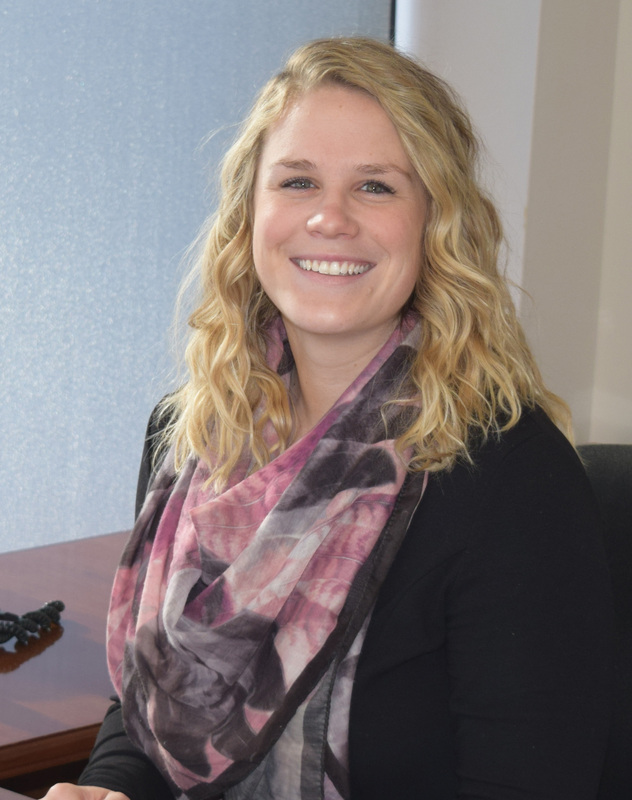 Ms. Corcoran joined Inland Mortgage Capital in 2017. She has been in the real estate industry for 5 years in finance and accounting positions with major institutional commercial real estate companies as an analyst for portfolio management. Ms. Corcoran has experience across multiple property types including office, retail, self-storage, resorts, industrial, and multi-family across the country. At IMC, she is responsible for assisting with the surveillance of the commercial real estate bridge loan portfolio. Ms. Corcoran is a graduate of Carthage College where she played basketball and earned degrees in Accounting and Marketing. She is expected to receive her MBA from Saint Xavier University in spring 2018. Eugene Rutenberg, Senior Vice President of Loan Origination- Western Region of Inland Mortgage. He specializes in commercial real estate debt secured by multifamily, office, retail, industrial, and self-storage properties nationwide. He joined Inland in June of 2018 and is a seasoned commercial real estate professional who is responsible for sourcing, pricing, structuring, and closing debt investments at Inland Mortgage. Throughout his professional career, Mr. Rutenberg has successfully closed over $300 million of complex debt and equity transactions and has been mentioned in several industry trade publications including: The Commercial Mortgage Alert, The Crittenden Report, National Real Estate Investor, GlobeSt, BISNOW, RENTV, and REBusinessOnline. Prior to joining Inland Mortgage, in November 2015 he was a Director of Continental Partners and was responsible for sourcing and placing commercial real estate debt and equity for all property types with sources including Life Companies, CMBS Conduits, Banks, and Private Money Lenders. He began his career in 2008 as an investment banker. Mr. Rutenberg graduated from the W.P. Carey School of Business at Arizona State University with a Bachelor of Science degree in Marketing, is a CA-licensed Real Estate salesperson.